Pliny the Elder is perhaps the most desired West Coast Double IPA out there and it can be very difficult to come by if you do not live near the Russian River Brewery. The good news is that you can brew it yourself! 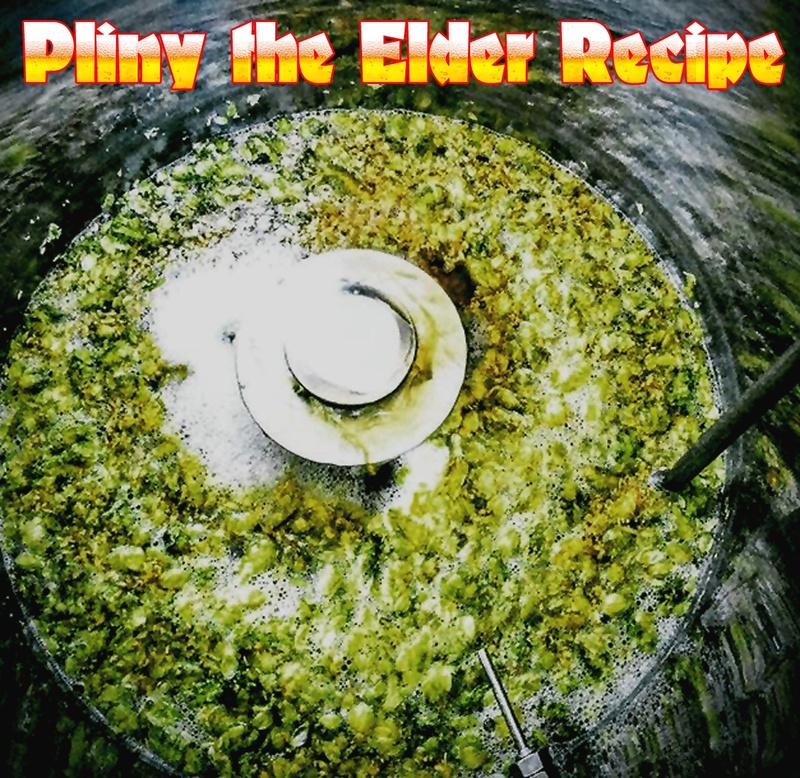 Here is the All Grain Pliny the Elder home brewing recipe.